After a devastating war, the immortal tribe paid a heavy price to seal the ghost lord Qing Cang. 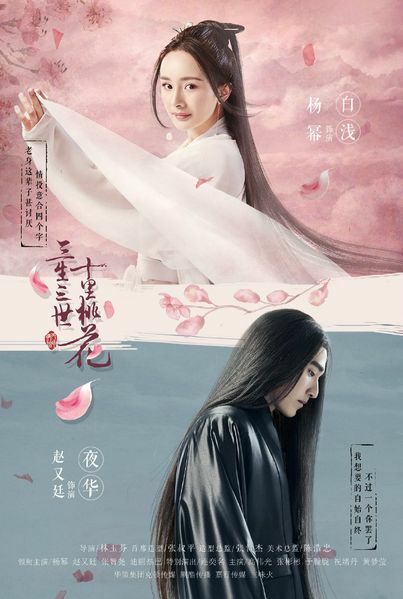 70,000 years later, in an attempt to re-seal the ghost lord who was about to break free, Bai Qian (Yang Mi)'s memories and goddess identity were sealed by the ghost lord, and she was sent to the mortal realm to undergo a trial in order to become a High Goddess. 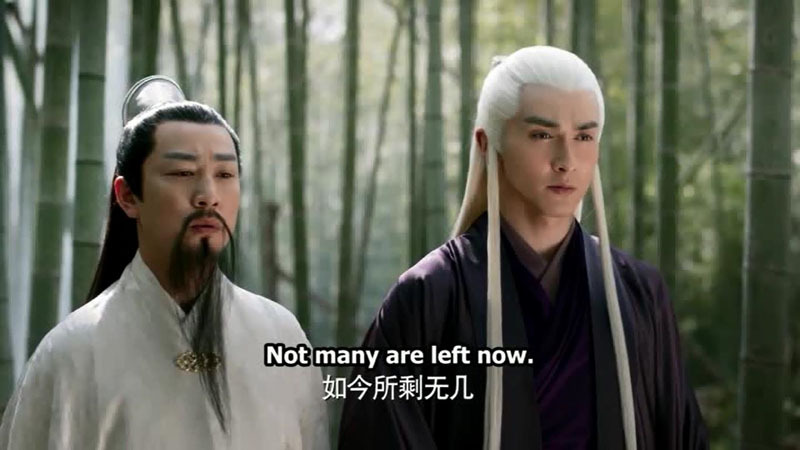 In the mortal world, she meets Ye Hua (Mark Chao) and the two fell in love, and Ye Hua gifted her the name of Su Su. 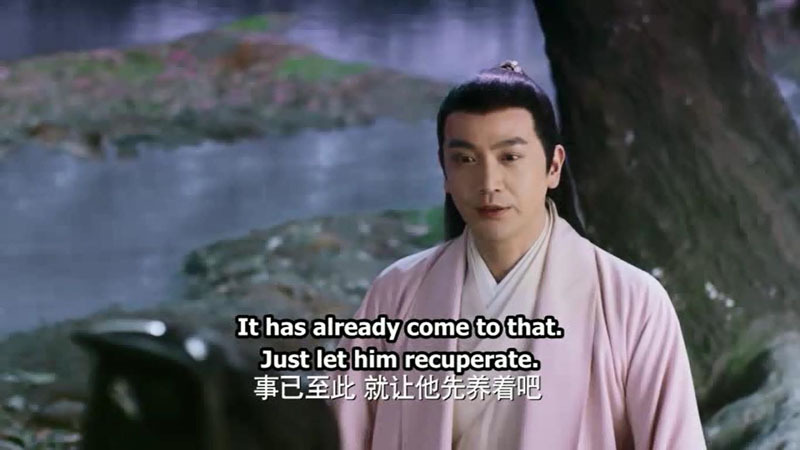 In order to prevent the same tragedy (that happened to Sang Ji and Shao Xin) from befalling, Ye Hua attempts to fake his death while hiding Su Su from the Nine Heavens. However, Ye Hua's plans were eventually thwarted and Su Su was brought to the Nine Heavens. 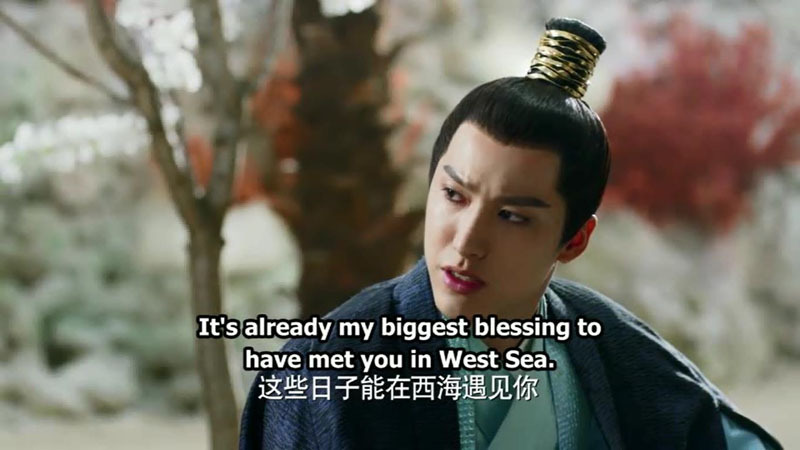 Su Jin, who is jealous of Ye Hua's love for Su Su, intentionally creates a series of misunderstanding between then and causes Su Su to lose her eyes. Thinking that Ye Hua has betrayed her, the devastated Bai Qian jumps off from the Zhu Xian Terrace, returning her back to her goddess status. 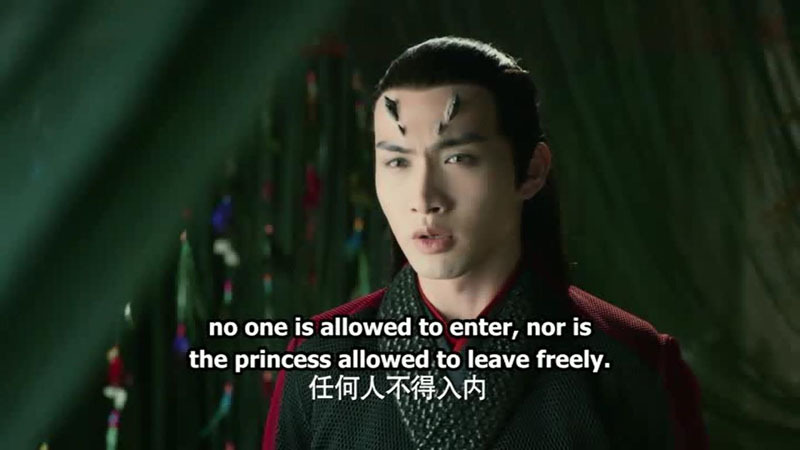 At her request, all her memories of the happens after her powers were sealed are erased and she forgets Ye Hua.